I may not be a tequila expert, but I know what I like, and the Milagro Margarita made by Pico’s in Upper Kirby is pretty damn good. Not too sweet, but just enough. More lime than sweet, sour than sugar. Kind of like me. I tend to prefer the blanco tequilas. To me, they taste the most like what is quintessential tequila. When they start aging them for years, they lose much of what makes them taste like tequila in the first place. Don’t get me wrong. I love tequila that’s been aged, too. It’s good stuff. 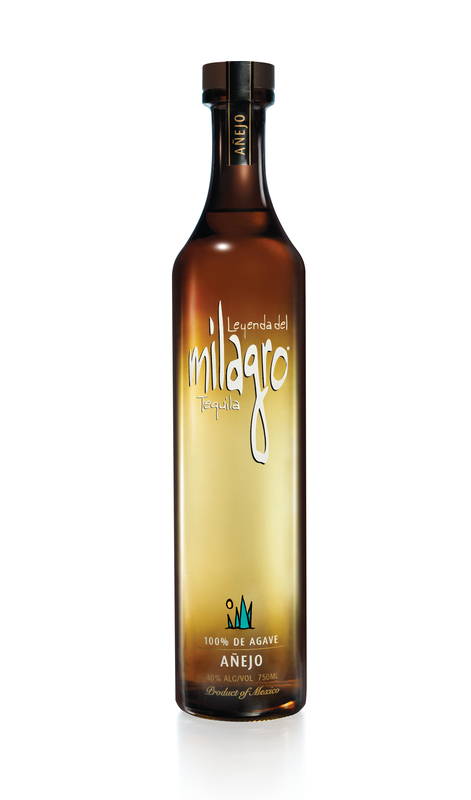 But it doesn’t have the rich, agave, vegetal quality that makes something taste like tequila. 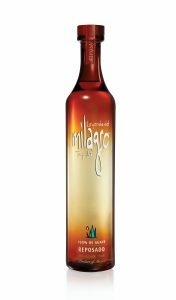 Milagro makes a perfect margarita, but the blanco tastes good on its own, as well. 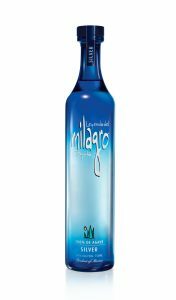 It’s one of those rare spirits that is good enough to drink straight yet priced at $36, so I don’t mind mixing with it. And it will make a damn fine Margarita. Or Paloma. But it isn’t true. Accoring to Moy Guindi, one of the founding owners of Milagro, they only distill it twice. There was a brief time, he said, when they were experimenting with pot stills and column stills that they continued to distill twice in the pot still before moving it to the column still, but they ceased doing that years ago, and it was only for a brief time, anyway. Now they distill it in the pot still first to bring out the agave flavor before moving it to the column still to remove all of the unwanted flavors that don’t highlight the agave itself. Also, another note, they still roast the agave in brick ovens, not in the giant stainless steel autoclaves. They may not be a small, artisanal operation, but they are attempting to make a tequila that tastes like tequila. And they’re doing a fine job with it. Previous PostThe Barnum (was Right) Cocktail: gin, apricot liqueur, lemon, Angostura bittersNext PostFather’s Day Guide 2016–It’s June 19, remember?